Here we go again. It’s time for the race taper but, before I got too lax, I did a 10 mile race yesterday. Yep, I raced 10 miles exactly one week before the Duathlon National Championship. Genius move or worst idea ever? Only time will tell. The one thing I know for certain is from this point out I will repeat the hard training, taper, race cycle at least two more times. Possibly three. Who am I kidding? I have no idea how many races I may do by 2020! Since this was a taper week I had very little running leading up to the race on Sunday. My coach was looking for a race that was a little further out but, snowboarding got in the way. Oh well. We decided that if I didn’t try to crush this race, it would be perfect leading up to race day. I did have one extremely hard effort at the indoor track which actually left my throat sore because I was gasping for air. Good times. I’m getting ready to ship my bike to South Carolina which always comes with a lot of anxiety. I wrap and protect it as best I can but you just never know how careful people will be with your cargo! Step two: opening the bag and having it all be in one piece, or at least the pieces I left it in! 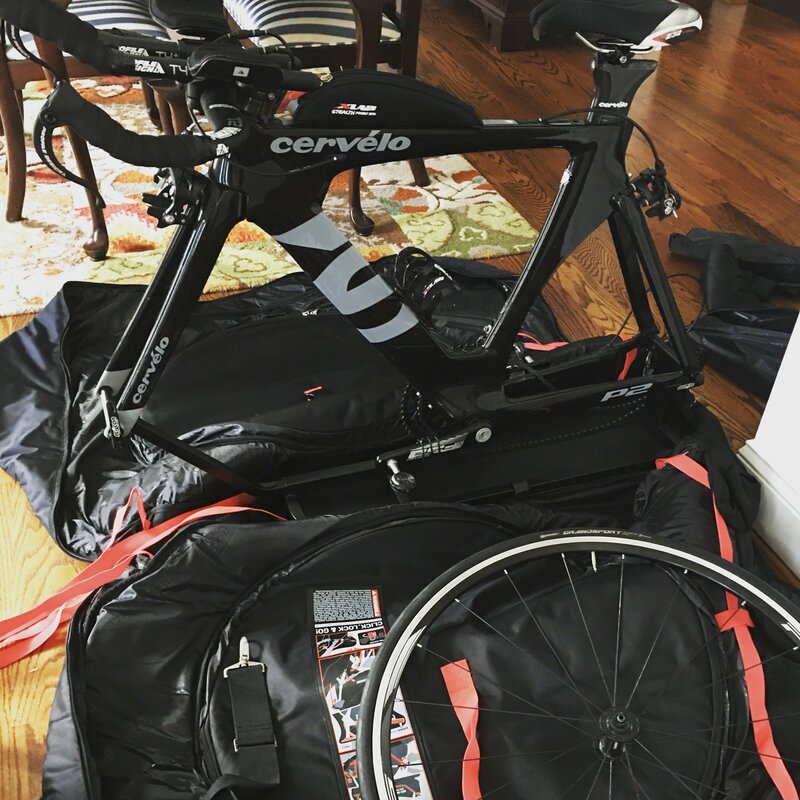 This pic is from when I packed up my triathlon bike to go to Cuba in 2016. It came on the plane with me and was miraculously fine upon arrival. Let’s hope the same is true this time around with my less delicate road bike. For the first time I’m using a company called Bike Flights. For about $100 they are picking it up at my house (I’ll have it bagged and ready), shipping it to the hotel and then shipping it back. Trust me, if this works out, it will be the easiest, most inexpensive transport I have ever had! One fairly tame strength day and two swims this week can only mean I’m in taper mode! Being so close to race day! I’m really looking forward to racing my first duathlon since the World Championship in 2014! Since then I have focused on triathlon but let me tell you how great it is not to have to worry about the swim! The boys (and I ) were so young! This was taken after the race in Pontevedre, Spain. It was magical. And hotter than hell! Duathlon Nationals will be so different this time around and I’m doing my best to not set my expectations too high and just enjoy the ride. My babies are turning 10. How is it possible? Vaughn is the one attacking Lamy’s ear. Sadly, Lamby lost his ears soon after that. In a show of solidarity, Miles removed doggy’s ears as well. They both still absolutely love their Lamb and Dog(s). You really can’t blink because you will miss it. I’m so thankful I’ve been able to mostly stay home with them and be there for so many moments I would have otherwise missed. 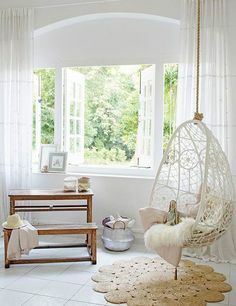 Sure, there were days I begged to go to work or just be out of the house (I may have actually run out of the house or into my closet) but I wouldn’t change a thing. Ten is a very cool age and I love the conversations I get to have with them and how they are testing their independence. And vocabulary…ahem. They are at the point where they still love me the most, sleep with stuffed animals and cry out their frustrations but are also fiercely independent, would rather hang out with friends and speak in lingo I can’t understand. #whysomuchGUCCItalk? Sadly my time with Grace + Frankie came to an end. How is it possible I watched five seasons of a show almost exclusively while riding the trainer? My husband and I started watching Hanna, an Amazon Prime original series and so far, it’s amazing. I love that Hanna is a serious badass and can fight like Bruce Lee, think like RBG and yet has no idea what social media is. You see, Hanna was stolen from what looks like a militant Russian secret facility in the middle of nowhere, by her parents. She was then raised in the woods and taught tracking, combat, marksmanship and four different languages. The mystery is who is she really and who can she trust? It’s definitely worth the watch. And the music is pretty great too. It seems like the whole world was reading the memoir of the Mormon survivalist turned Cambridge scholar and I was somewhat disinterested. 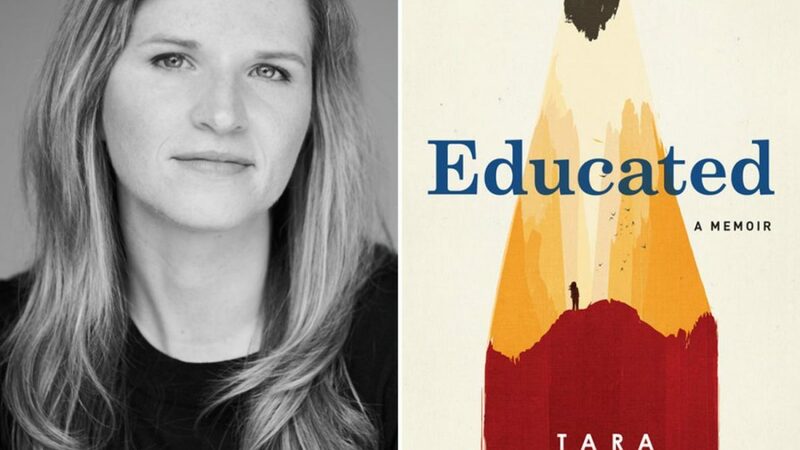 If you haven’t heard of it, Educated is the true story of Tara Westover and her six siblings, growing up on a mountain in the middle of Idaho with parents who rejected anything man created — school, doctors, non-Mormons — you get the idea. As horrifying as it is (and trust me, the injuries these kids suffer and survive without medical treatment is horrifying) to read, it’s absolutely worth it. Tara’s writing alone is astoundingly eloquent which is in direct contrast to the painful story she’s telling. If you liked The Glass Castle, you will like this but it may take the first 100 pages to get into. 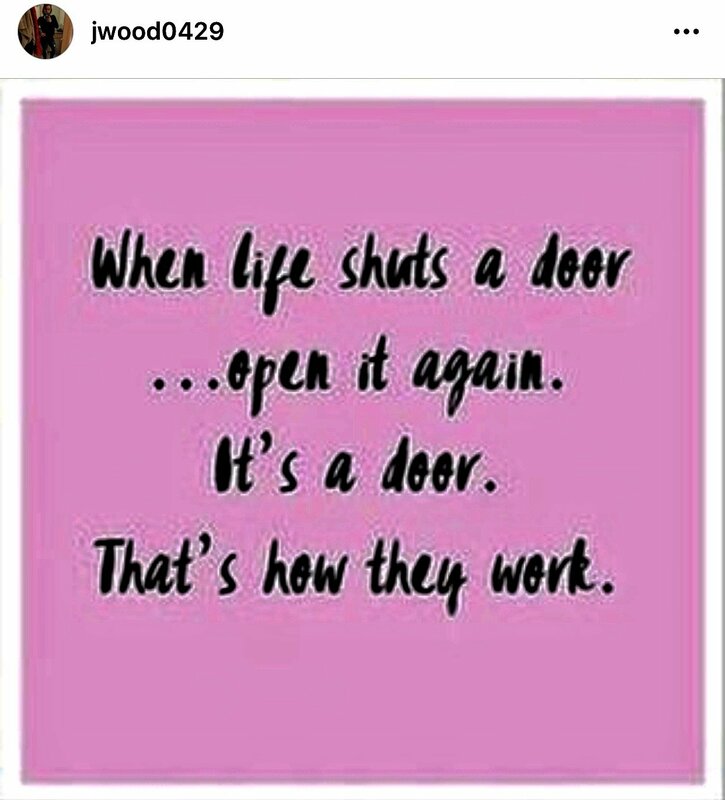 I hope all the doors open to you this week and, if they don’t that you can open them back up all by yourself. Do you taper for races? 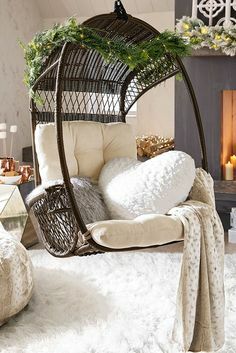 Love it or hate it? Do you remember your 10th birthday? Sadly, I don’t. Well you know how I feel about Educated. I wanted to try it again this week but I’ve gone to bed super early every night with a sinus headache. Maybe this week? I’m so excited for your race. You are going to rock it! The race was awesome!! Recap coming tomorrow! That Bike Flights service sounds super cool. 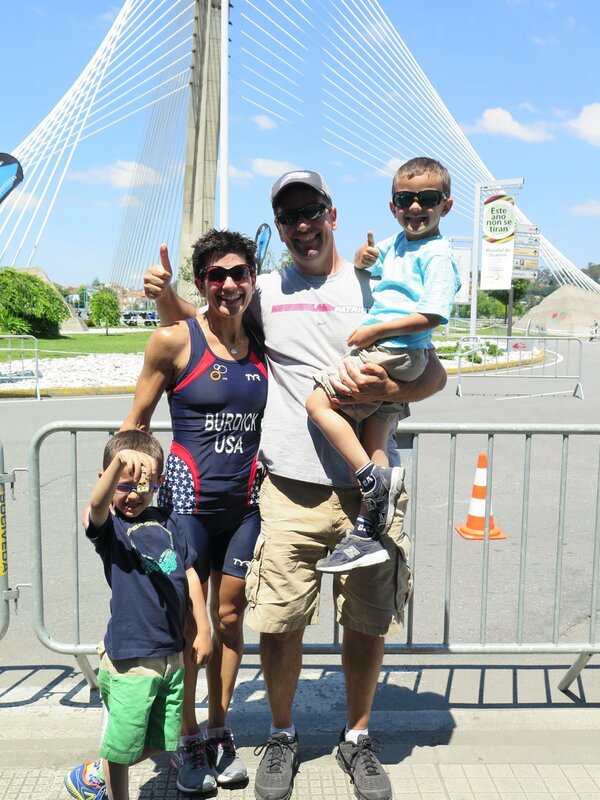 I have a few friends that run triathlons so I am curious to hear your thoughts on that! I know they would love to use a service like that. 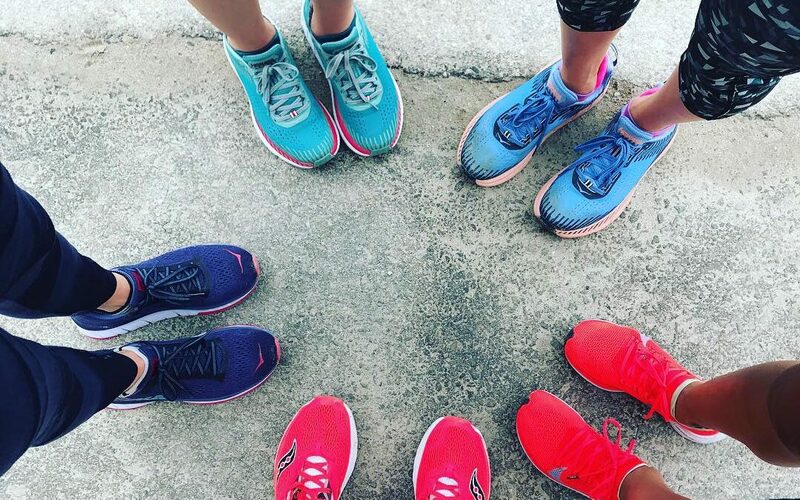 So excited for you to smash your race! Thanks so much! And if Bike Flights does a stellar job, I will be promoting them all over the place! I just loved Educated but read it with my mouth hanging open half the time. Did you know her family has denied everything she says? And that her family owns an essential oils company? It’s all so fascinating. Mouth wide open for sure! Insanity. At times I would get SO angry but when you grow up like that, I can’t fathom what it took for her to break free. And yes, I know about the denial and essential oils. The whole thing is absolutely insane. The way she had to kind of cover herself in the book too by writing “this is my memory of it…” like, of course it is, it’s YOUR memoir! Families. Ugh. Good luck with the bike shipment. I am so excited to hear about your duathlon. Have a feeling you are going to crush it! I keep seeing ads for Hanna but not sure if it’s my kind of show. Thanks for linking up for the weekly run down. Have a great week! And I would give Hanna a try. You will either love it or hate it from the start. It took me a while to get into Educated too but I ended up really liking it. I mean, what a story to tell. And 10! Seriously, it’s hard to believe how quickly everyone is growing up. Enjoy your race. You are going to rock it! Just an incredible story but yes, I think because of who she is, it was hard for her to make it overly interesting at the start. And yeah – 10. How did this happen? How are we getting this old Christine? I will definitely let you (and everyone else) know about Bike Flights and how it all goes. It’s a genius idea for a company and I wish I thought of it because it fills such a huge need. Anyway, thanks for the book recommendation and the congrats 🙂 Loved your comment on Insta – LOL! That book sounds good yet terrifying all at the same time. I’ll have to look into it! Also, yay for taper and getting ready for your Duathalon. Fingers crossed bike gets there okay. I’m sure you’re going to crush it! My daughter turns this week and I keep thinking, “How did we get here? !” It really feels like she was born the other day! 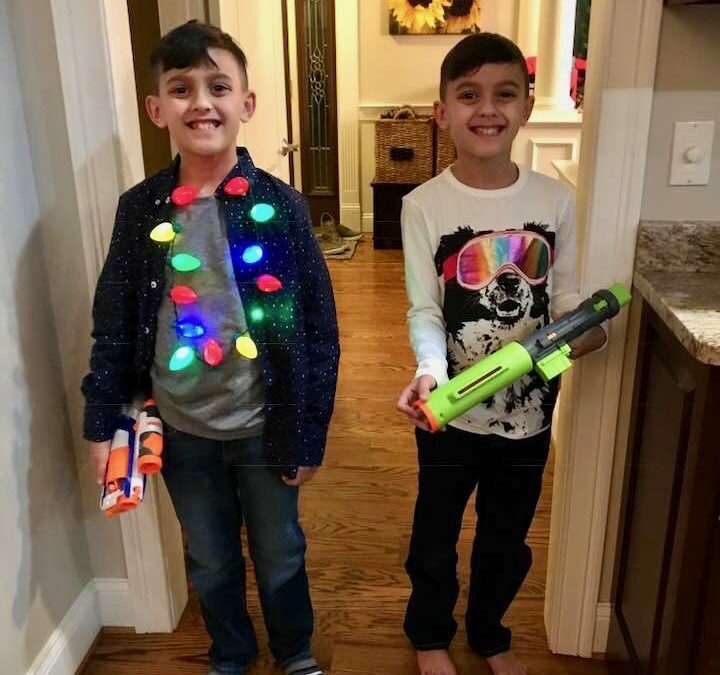 Happy Birthday to your handsome boys! And best of luck for the race! Thank you so much. Time just flies after the kids turn 5 I think…before that, not so much – LOL! Cheers to race week! I’m excited for you and can totally relate to the stress relief involved with not having a swim leg. Fingers and toes crossed your bike makes the trip just fine. Sadly I don’t remember my 10th birthday either. Most of it is a blur that goes way too fast. Marcia recently posted…London Marathon Taper Time…Or Is It? I love that you can relate to my swim-free race and not remembering your 10th birthday. How soon before we start forgetting race details? LOL! Thanks so much Marcia! Thanks for sharing that – it makes me feel better! The race went really well so hopefully that’s an indicator of what’s to come 🙂 And 14? OMG I just can’t. Make it stop! Ummm…I LOVE taper (and am one very few who actually embrace it in a huger-than-huge bear hug when it arrives). I am so out of the loop on du/tri stuff, I didn’t know (realize?) you could ship your bike ((duh)). 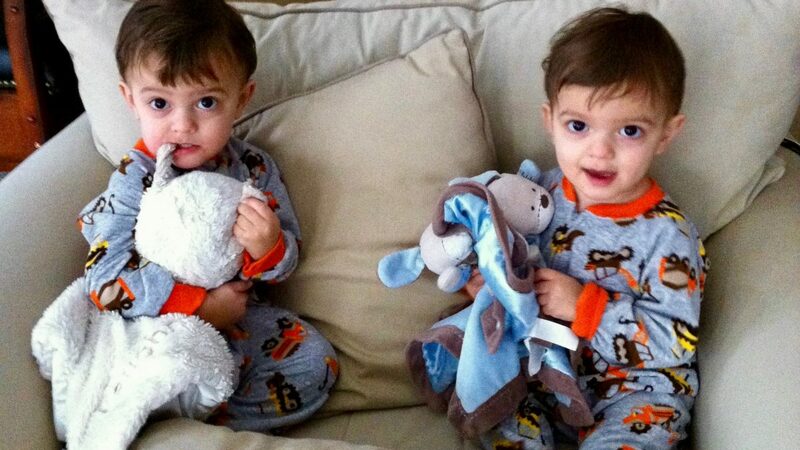 And, I agree…these kids grow up way too fast. How is it that my youngest is 19? The middle one is legal drinking age? And the oldest just left this morning on a cruise with her boyfriend? I feel too young to be this damn old LOL As always, thanks for linking!! Enjoy taper week! I actually don’t mind it because it usually comes at a busy and much needed time. I’ve been looking for a new shoe/movie to start so that sounds perfect. 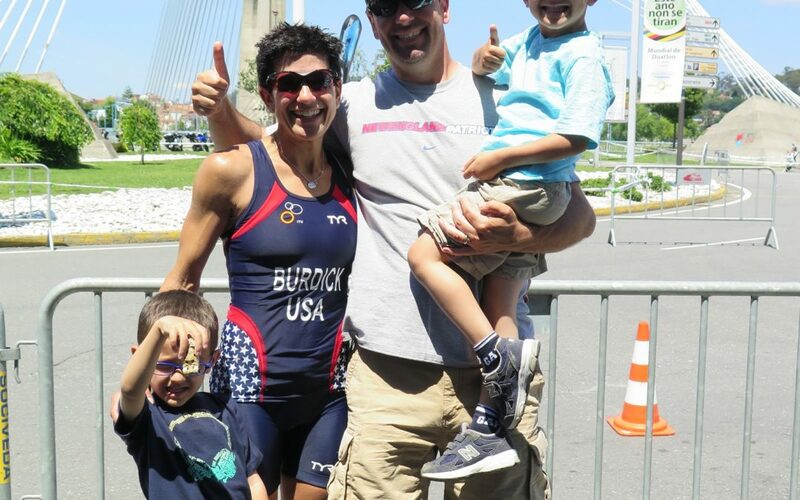 I wish I could enjoy it more but my kids are on break, my husband is away and I have to pack all of us for my duathlon in SC!! I’m really trying to enjoy it though 🙂 Thanks Hollie! ahhhhhh taper week!!! I can’t say I’m surprised you did a 10 mile race because I live with a man who runs marathons to train for marathons. runners, athletes, sometimes do crazy things 🙂 really excited for you. hope the bike does make it all in one piece! I do taper but I usually spend that week(s) freaking out, having gentle runs and eating lots of carbs. the book sounds interesting! also I’m on season 4 G&F; I had to take a little break. LOL – yep, we’re not known for our sanity! Thanks so much and bike was off in the FedEx truck this morning so I kissed it good-bye!